Passenger lists? Autopsies? Black Boxes? 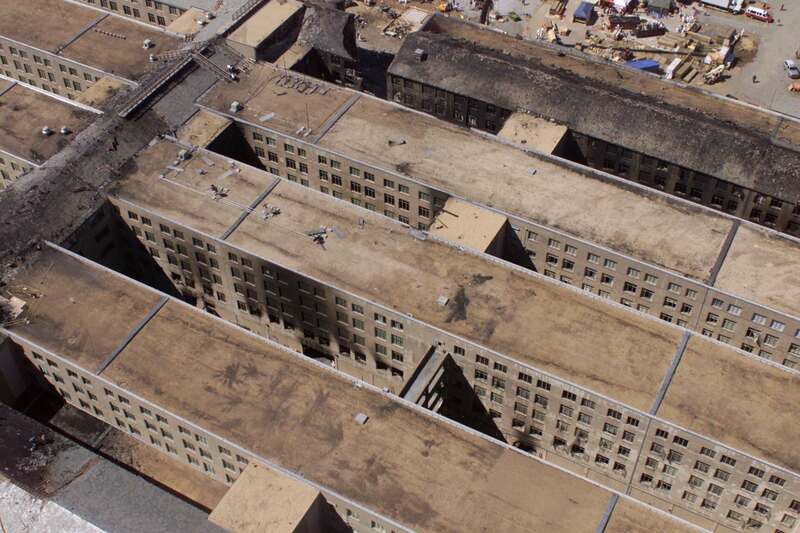 Why are there antennas on the roof of the Pentagon that are directly in the flight path of the attack aircraft? And see large file: compare the debris trail through the three rings of the Pentagon and the alignment of the central antenna the group of 3 antennas on ring 2 and the group of 3 dishes on ring 3. Sierra Times "I am an ex Naval line officer and a psychiatrist in private practice in New Orleans, a Christian and homeschool dad. It troubled me a great deal that we rushed off to war on the flimsiest of evidence. I considered various ways to provide a smoking gun of who and why Sept 11th happened. Astute observers noticed right away that there were no Arabic sounding names on any of the flight manifests of the planes that “crashed” on that day. Pentagon Research "Over the next few days, working the 3 p.m. to morning shift, she and several other NTSB experts struggled to separate airplane parts from office parts. Early on the morning of Sept.14, while Cushman was at the site, the cockpit voice recorder, or CVR, was found. It was quickly transported across the Potomac to the NTSB lab in Washington, D.C., where Cushman works with three other analysts, and its data was downloaded." Public Action NFPA Journal: "The ARFF foam units knocked down the bulk of the fire in the first seven minutes after their arrival, said Captain Michael Defina, who was the shift commander that day at National. Hijackers are presumed to be included in 'Front-of-aircraft' list? Passenger list from Physics911 No Arab sounding names on the list. Does not reflect damage from 2 15,000 lb jet engines. 2nd floor column damage and fatalities location according to FBI. At 9:38 a.m., American Airlines Flight #77 crashed into the west side of the Pentagon, just beyond the heliport. It was traveling at a speed of about 400 miles per hour, accelerating with close to its full complement of fuel at the time of impact. 400 miles per hour, accelerating with close to its full complement of fuel at the time of impact. This act of evil cost the lives of 189 persons in the Pentagon attack, 184 innocent victims, and the 5 terrorist perpetrators of the criminal attack." Only two windows were damaged on the second floor. This is completely inconsistent with the Titan Corporation report. They describe the attack as a steep dive. The aircraft entry characteristics in the WTC and the Pentagon can be compared. The WTC damage clearly shows the wingtip entry points. The Pentagon Building Performance Report (ASCE) American Society of Civil Engineers. Considering the angle of attack, the right wing tip would have struck the building nearly the same time as the nose cone?....but ASCE says no evidence right wing tip hit the building. After - Action Report, text All annexes combined, one searchable doc. Avalon Searchable select files on Pentagon attack, recovery, response. and copy of The Pentagon Building Performance Report (ASCE) American Society of Civil Engineers. Conclusion: Landing gear parts found in wreckage not that of a Boeing 757. Main gear 757 Front 757 Global Hawk, main, Source & 2 and aircraft Found in interior of Pentagon, its too small, not a 757 part. full article copy: National Fire Protection Association. and page 8, observed by rescue crews.